As the US CEO of Mirum, Amanda Seaford is responsible for driving growth across Mirum’s 10 US offices and delivering meaningful work for our clients. 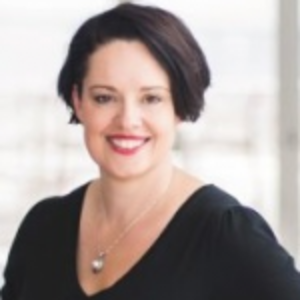 Prior to Mirum, Amanda worked at Critical Mass for over a decade, where she most recently served as their Chief Client Officer overseeing all large, cross office global accounts, including Nissan/INFINITI. While at CM, Seaford also served as both Chief Marketing Officer and General Manager to their LA and Chicago offices. Amanda truly understands clients’ needs; she worked on the client side for over five years at Dell Computer, managing Dell Consumer’s online demand generation vehicles as well as Dell’s consumer eCommerce site. Amanda has an MBA in eCommerce and a BA in Economics, both from Vanderbilt University. After grad school, I joined Dell in Austin, TX. 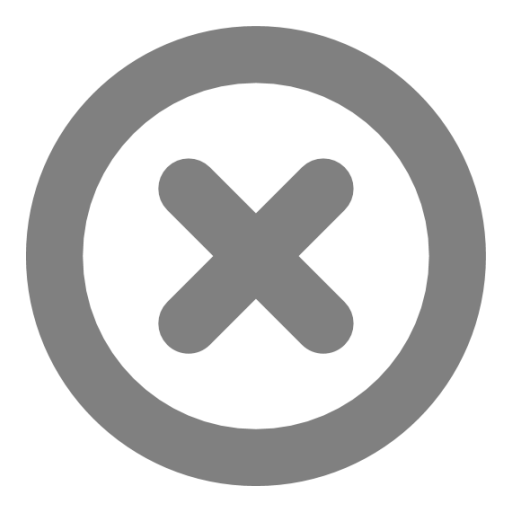 I wasn’t very familiar with the role of digital agencies at the time, but over the course of my 5 years at Dell, I was able to work very closely with two agencies: OMD and Critical Mass. I was impressed by the culture and liked the variety that agency life offered. After leaving Dell, I joined OMD and two years later I joined Critical Mass. Those experiences were critical to my current role at Mirum. Data vs. Privacy. Marketers are more obsessed with data than ever—and rightfully so. While data is the key to building more effective experiences and to driving innovation within companies, consumers are increasingly concerned about their personal data, and regulation is increasing. I doubt that privacy awareness or laws can match the innovations in data, so the age of data will continue to grow exponentially. The growth of AI, particularly voice assistants, will continue to erode the power of marketing and brands. Our new target audience may be a bot. When I tell Alexa to add paper towels to my shopping list and then use this generic term to populate my Instacart order, Alexa is effectively choosing the brand. That choice may be driven by price or customer satisfaction, or by some other combination of factors, but in any case, many marketing levers are going to lose their power (brand preference, shelf space, price, couponing, etc.). 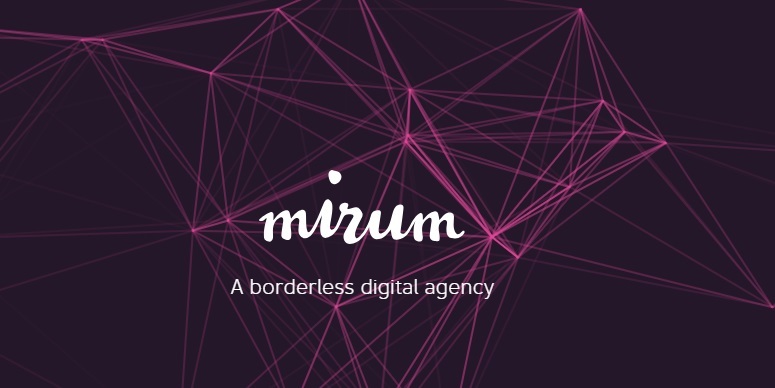 Borderless: Mirum was inspired by a desire to remove all silos – between client and agency, within client organizations, within the agency, geographically, according to discipline, etc. The vision is full integration leveraged to create better work, more efficiently. Lots coming—but we can’t talk about it yet. . . .
1. Ensure the right leaders and talent are in place. 2. Set a vision that aligns the organization. 3. Prioritize: we can’t do everything, so let’s do a few things really well. 4. Empower the team to execute. 5. My role is to set the vision, remove the barriers and prioritize as needed, not to do the jobs of 400 people who know their craft better than I do. Do what you say you will do. This may be as simple as delivering something on time or as complex as resigning a client if they don’t align to the vision and values of the organization. Trust and integrity are everything, and they’re hard to rebuild if you ever lose them. Make time to Think. It’s the only way to be proactive instead of reactive. You can’t beat the weather in San Diego – 70 degrees sunny almost every day. I love a good breakfast burrito and Broken Yolk in San Diego has one of the best. 6:00 AM – hitting snooze. I’m not a morning person. By 7 AM, I’ve lost the battle with the snooze button and have started reading emails and prepping for the day. I’m usually in the office by 8 or 8:30 AM and hit the ground running. Blind Burro, amazing tacos just a couple of blocks from the office. I highly recommend the coffee rubbed salmon taco. 7:00 PM – Wrapping up final meetings or emails and debating the gym vs. dinner and a glass of wine. It’s about 50/50 as to which option wins on a given day. 11:00 PM – Checking my calendar to make sure I’m ready for tomorrow and prioritizing what needs to get done. I start with 1-2 cups of coffee and then try to drink at least 2-3 liters of water. I typically end the day with a glass of red wine while I catch up on email or watch sports. ESPN and Fantasy Football apps. I’m obsessed with the New Orleans Saints and Kentucky Wildcat basketball. Everything. You don’t know if you like something until you try it. Italy – I could drive through Tuscany stopping to enjoy the beautiful scenery and enjoy a nice meal forever. It’s so peaceful and truly breath taking.